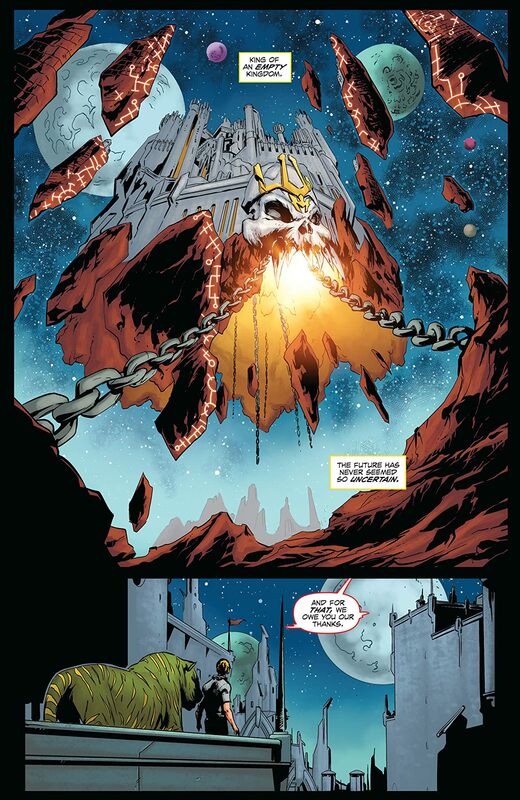 After issue #14’s shocking conclusion, the victors of the Eternity War rise from the rubble…to rebuild the future! 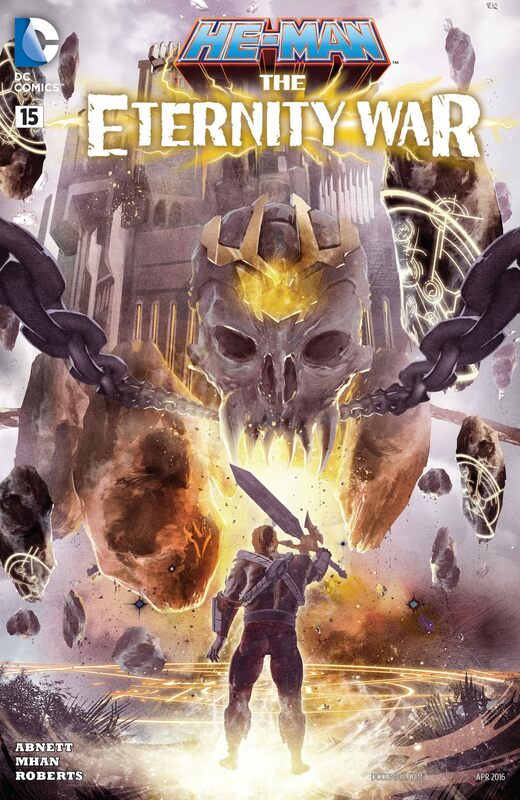 Who has lived? Who has died? 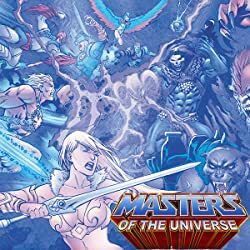 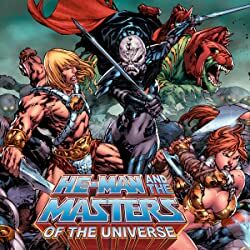 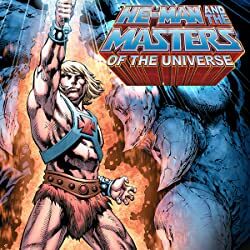 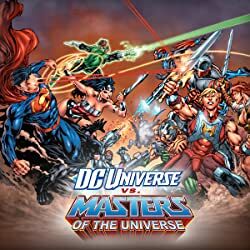 What is the future of the Masters of the Universe saga? 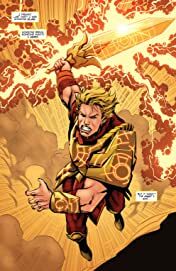 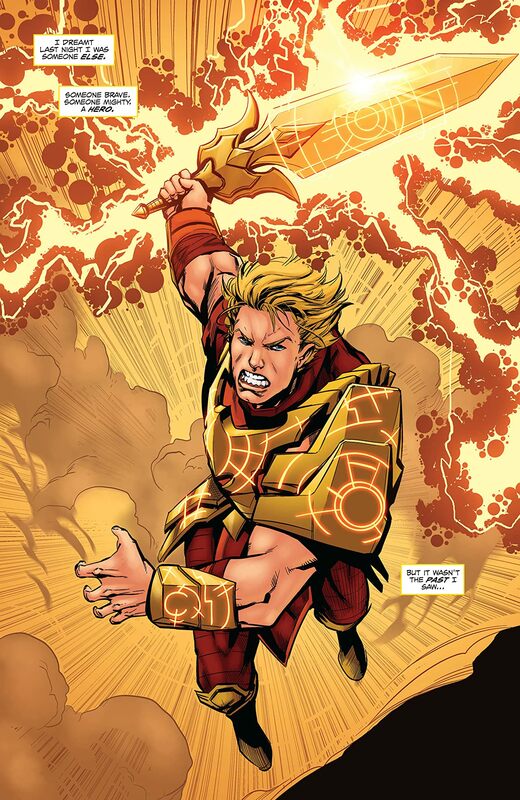 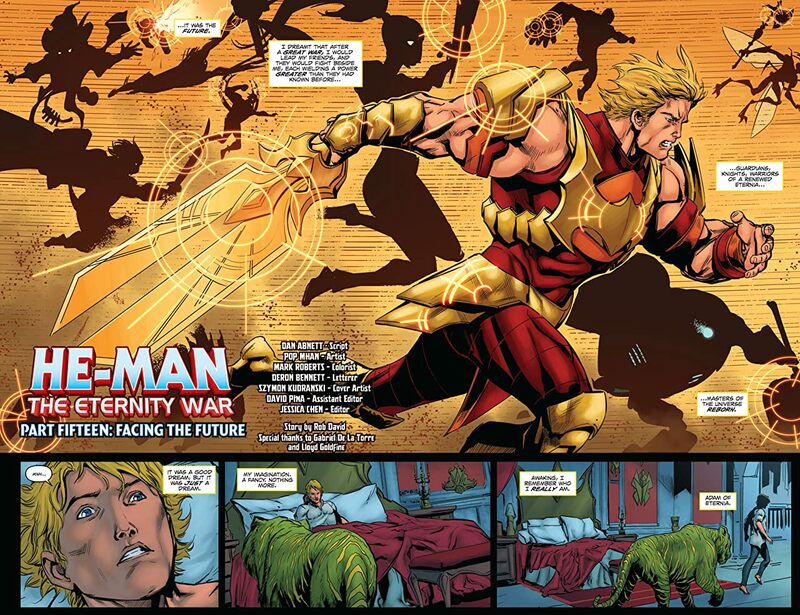 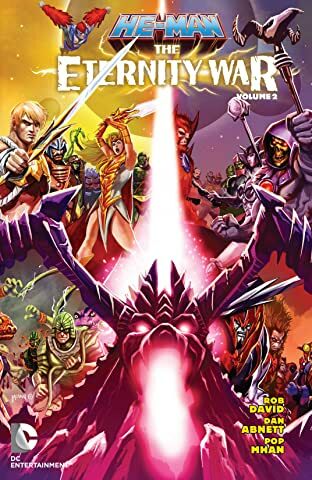 Find out in this rousing epilogue to the modern day He-Man epic, “The Eternity War”!